Noah Starr, a veteran of the war in Afghanistan, says the federal government shouldn’t decide how much medical marijuana veterans need for their mental health. 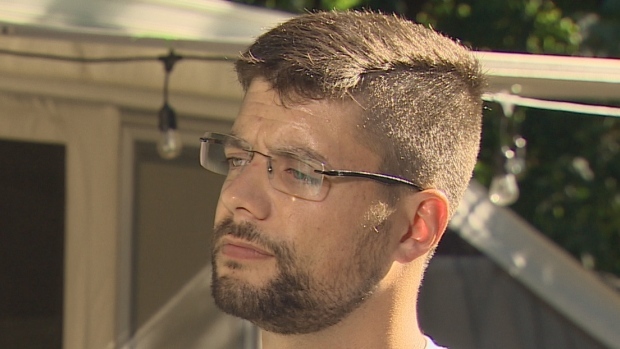 A Fredericton veteran says the Trudeau government’s decision to reduce the daily amount of medical marijuana it will cover for veterans could have serious consequences. Noah Starr, who served Afghanistan, says the government’s interference in the issue amounts to a threat to his health and well-being. The government announced Tuesday that starting next May, it will reimburse veterans for only three grams of marijuana a day, down from the 10 grams it covers now. Starr said Wednesday that marijuana affects everyone differently, and you can’t set a generic dose that would work with all patients. He said that decision should be made by patients and their doctors, not the government. Although Starr doesn’t use 10 grams a day, he knows veterans who do. In fact, he was originally prescribed a dose of 15 grams a day, he said. He worries there will be veterans who will need more than three grams a day just to cope and said he fears what will happen if they can’t get it. “I am terrified that my brothers and sisters in arms are going to end up dead,” Starr said. Minister of Veterans Affairs Kent Hehr announced the changes to the medical marijuana coverage for veterans Tuesday. It’s not just the amount of marijuana the government will cover that worries Starr, but the cost per gram. 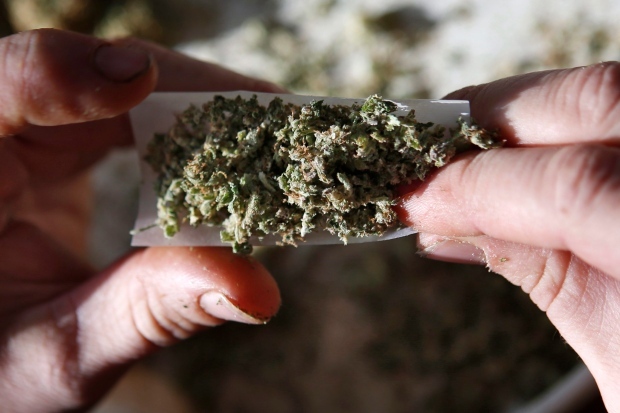 The government said it will only reimburse $8.50 a gram of marijuana starting next May. Starr said effective strains of marijuana can cost as much as $15 a gram, and limiting the quality available to veterans may increase the amount they need to use. Starr was diagnosed with PTSD while serving in Afghanistan. He said he survived his tour of duty by using sleeping pills and engaging in talk therapy. When his tour finished, he was given traditional prescription drugs, which was not an ideal treatment. “These pharmaceutical drugs that they had me on, what ended up happening is they just put me on another pill, more of that pill, then another pill, then another pill, then another pill, then a pill to treat the side-effects of the other pills I was taking,” said Starr. In addition to only covering three grams of medical marijuana, the government will only cover the drug at $8.50 a gram. One problem Starr encountered was even when he felt he didn’t need the drugs that day, he had to take them, or suffer the consequences. “If I decided, ‘look I don’t want to take my drugs today, I feel good, I feel like I can cope,’ I would get wicked withdrawal,” said Starr. Starr said that once he started using medical marijuana, his life improved dramatically. 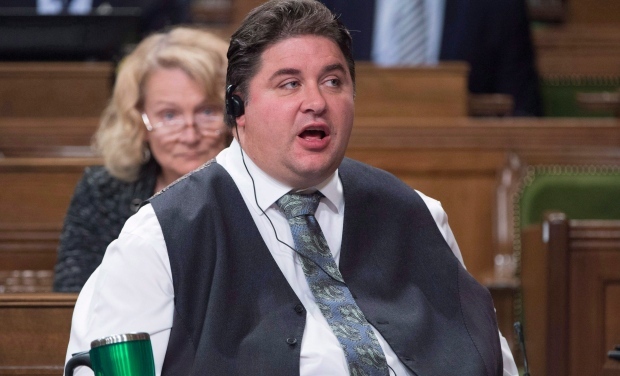 Starr said he’s unsure why the government would choose to cut theveterans’ dosage it will cover, but he had strong words for Veterans Affairs Minister Kent Hehr. ← Smoking a 1/8th for breakfast!